Thaks for continuing to work on this excellent program! I've been experiencing the 'isatap' network adapter crash issues, so I'm eagerly awaiting this release. 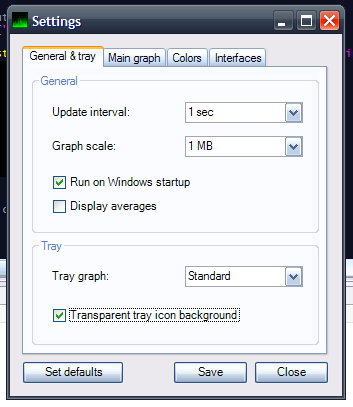 In Win7 x64, FM isn't staying on Auto-scale for more than one update at a time. And when I manually adjust the scale, it doesn't update the scale label (at least not right away). I hope the next release will fix your problem. I'll need to look into it. I've been refactoring the code so something might have been broken. is this project opensource or freeware? 2. why now never Open Source why now Freeware ? FM code was stolen and redistributed with malware. Me & David were removed from the program 'about'. I contacted OS gnu guys and their help was like: "you can sue him". If that is how OS protects my rights then f* OS.